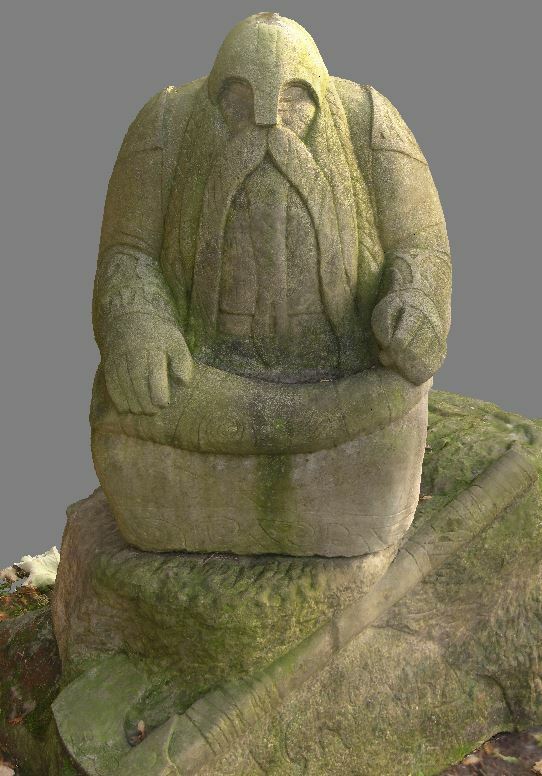 3d scanning sculptures for conservation, restoration and interactive 3d display. Object collections are an important asset to any organisation and they often have hidden potential. At 4Visualization we have the capability to unlock this potential by 3D digitising a collection for use as an exhibition tool, online gallery and for scientific, restoration, reproduction, archival and retail purposes. 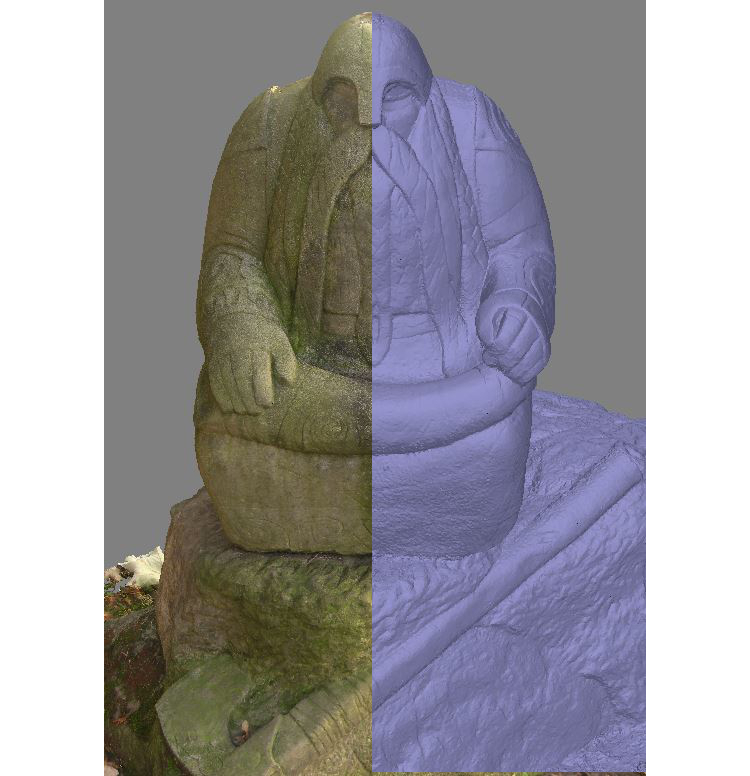 We use 3D scanners which are capable of capturing high resolution feature details in full colour. 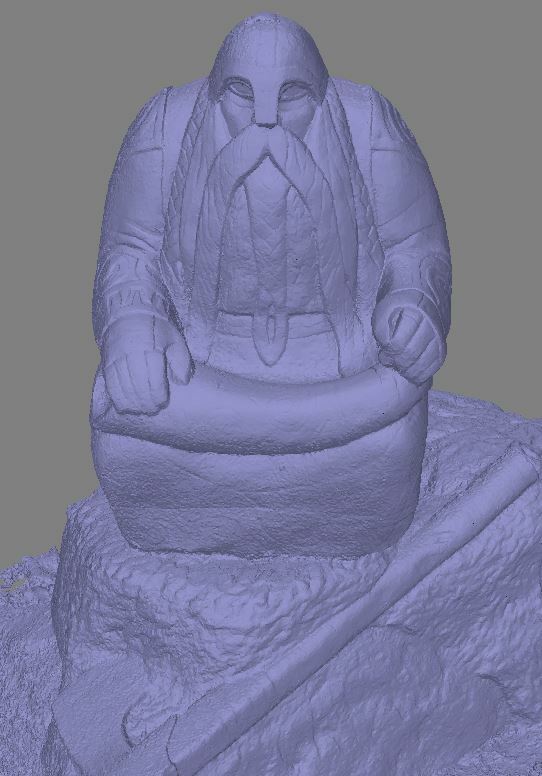 These digital models can also be used to more easily share information with researchers, archeologists, students or tourists. The scanning process is completely non-contact so delicate objects are not compromised in the capture process.